K.D. 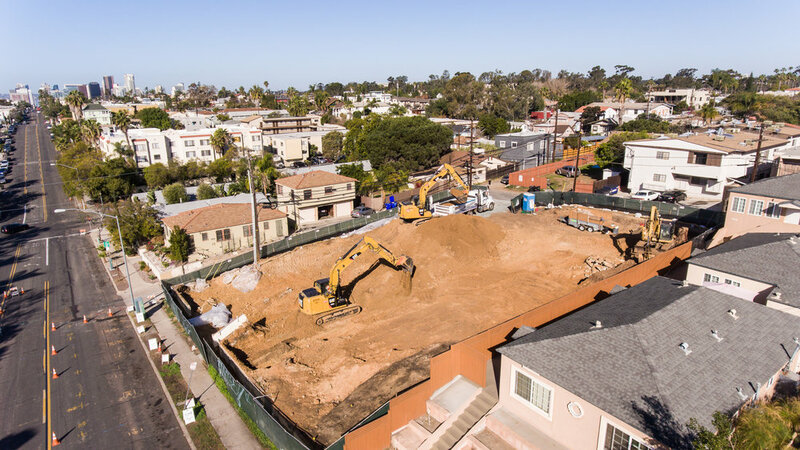 Stahl Construction Project Update: Broadway Apartments Breaking Ground — K.D. Stahl Construction Group Inc. 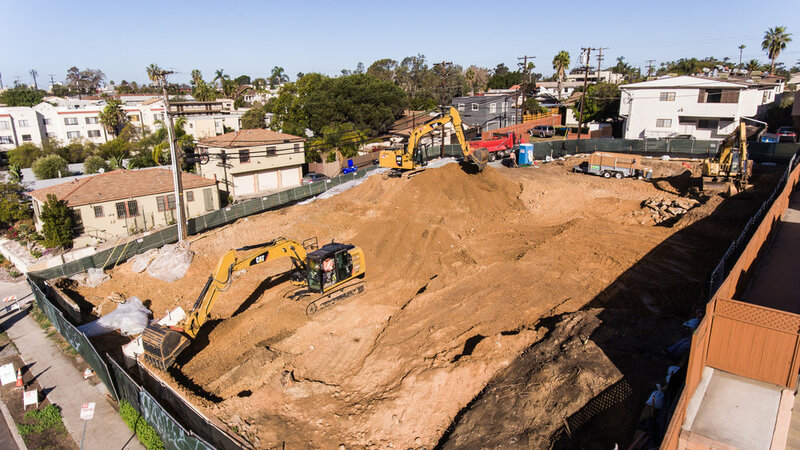 The excavating is in progress as we remove the excess soil for the foundation and underground parking structure for the future home of the Broadway Apartments just east of our Downtown San Diego Landscape.